Chelsea midfielder Jorginho has admitted missing Napoli and claims he hopes to return back to the club one day. 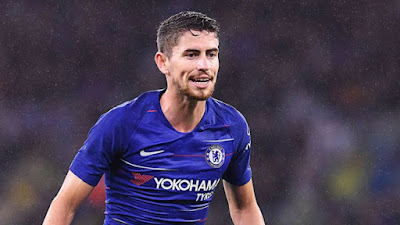 Jorginho joined Chelsea from Napoli in July and he has been impressive since his move to the club. The midfielder has however admitted missing his former club and says he hope to return to the Serie A someday. Jorginho is currently with the Italian National team on international duty.